A dose of interesting stories from the past week about cities, land use, and development from the Atlanta region and across the world. Please like our Facebook page to get SustainAtlanta articles, as well posts of interesting articles and media in your Facebook newsfeed. Thanks! The Economist has a great interactive graphic on the relationship between population density and traffic-related deaths among the US states and select countries. With 11.8 traffic -related deaths per 100,000 people Georgia ranks just above the US rate of 10.3. The state with the most traffic-related deaths per 100,000 people? Montana with 22.6. 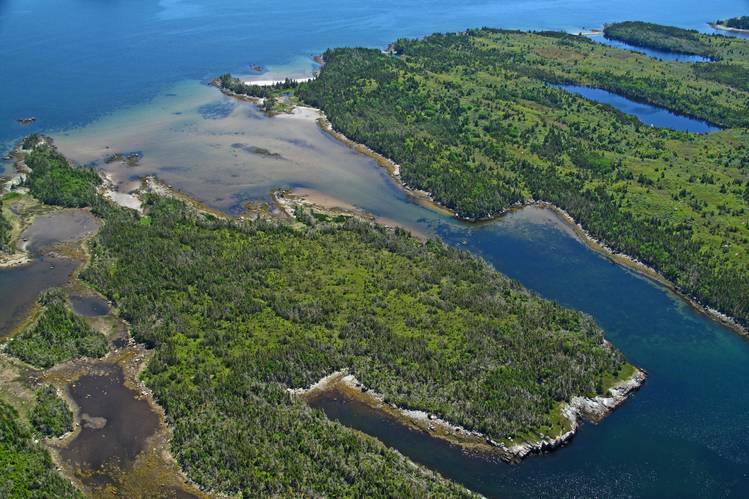 From the Wall Street Journal, land trusts are buying up private islands in the name of conservation. ‘“We are in a bit of a race against time because over the long term ultimately coastal land will be developed,” said Richard Knox, director of communications for the Maine Coast Heritage Trust, which has purchased or preserved about 300 coastal islands since 1970. Islands in the state have been popular with wealthy buyers from the Rockefeller family to Linda Bean, an heir to the L.L. Bean fortune.’ See our recent article on land trusts and conservation easements in the Southeast. In Malibu, CA a decades-long fight to secure public access to an exclusive beach is over as the California Coastal Commission recently opened an access-way to Carbon Beach. “State law guarantees the public beach access up to the mean high tide line. 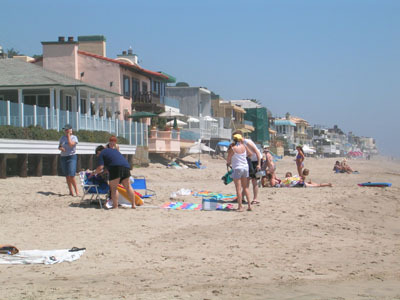 But in areas like Malibu, many affluent and influential residents have taken extensive measures to keep beach-goers out of their sandy backyards.” The article refers to “exactions” or trades made between governments and landowners for development rights.